As technology advances at a rapid pace, how does your organization stay connected with best practices and maintain a competitive edge? Whether it’s getting involved in one of our current educational program offerings or designing a custom solution, the IDB can help prepare your organization for the future. Learn best processes, tools, and technology to drive measurable results. 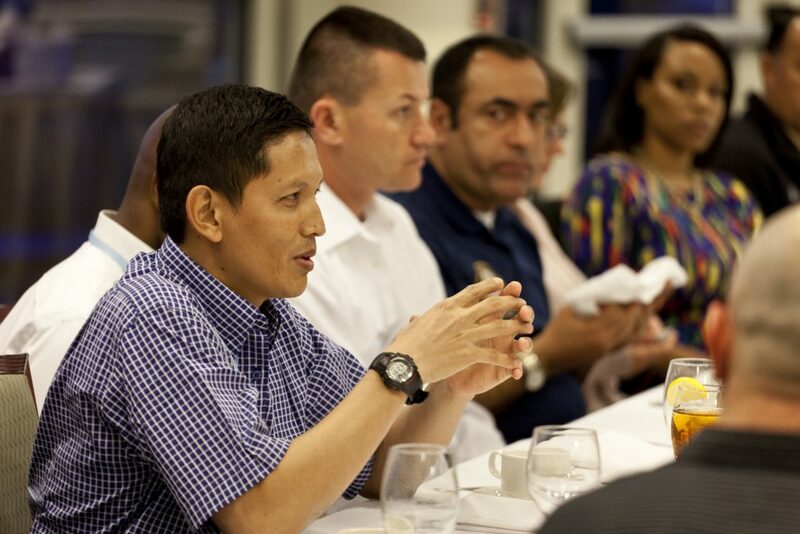 Cultivate strategic, critical thinkers equipped to address the complexities of the global national security landscape. Show your top talent you are invested in their success.